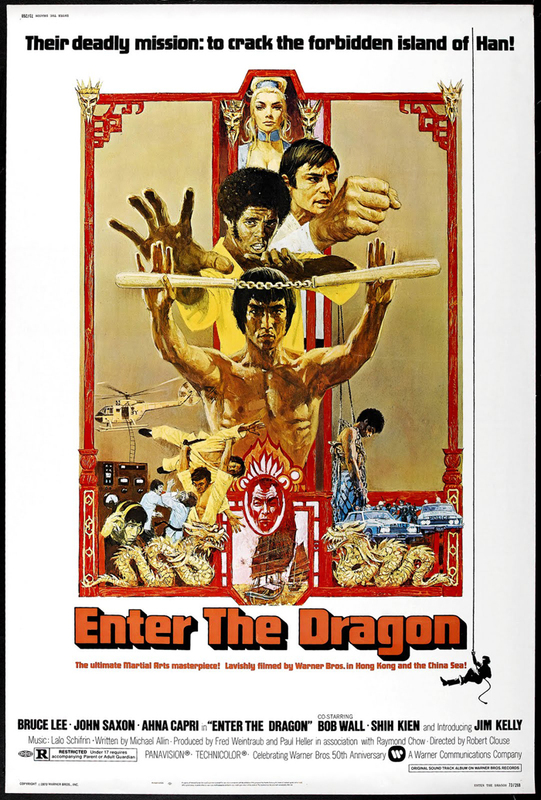 Enter The Dragon (1973, USA) is a Martial Arts-Spy-Action film directed by Robert Clouse. The first American produced martial arts spectacular! | Their deadly mission: to crack the forbidden island of Han! This page was last modified on 12 May 2018, at 13:01.